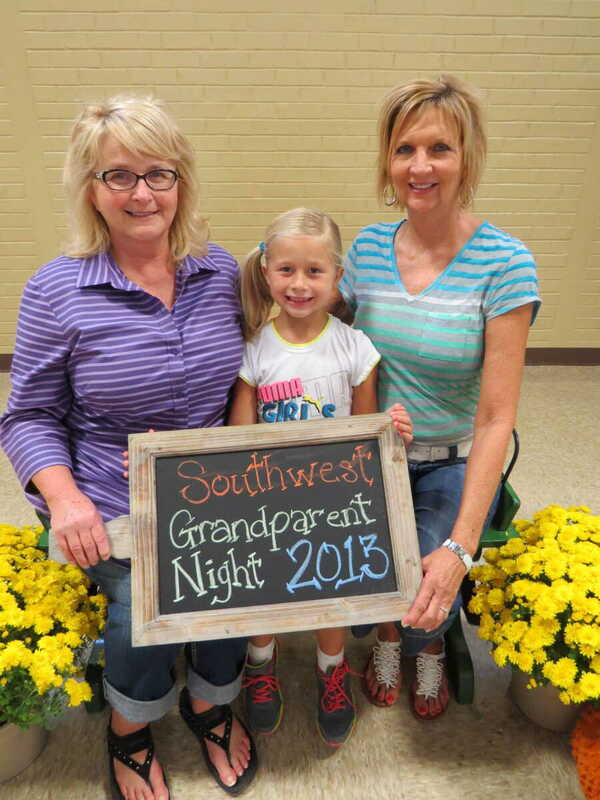 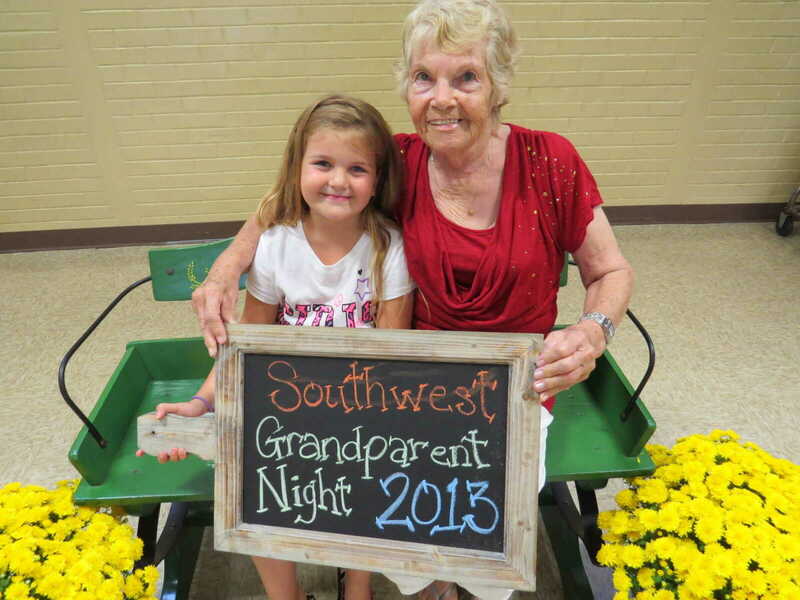 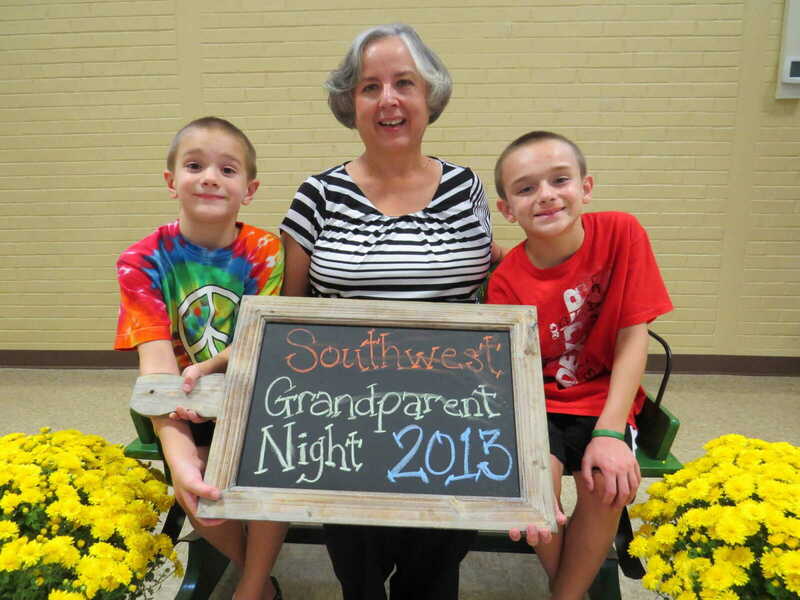 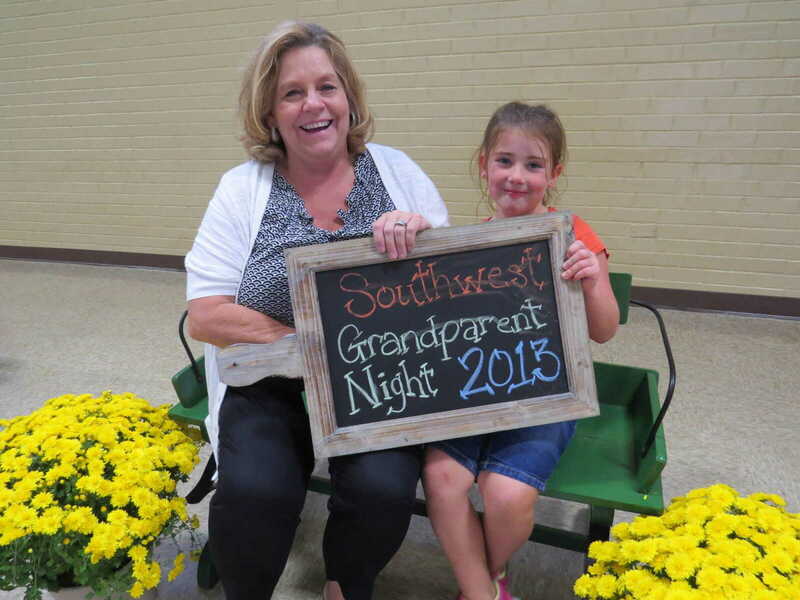 Monday night, Sept. 9, 2013 was Grandparents' Night at the elementary schools at Dexter. 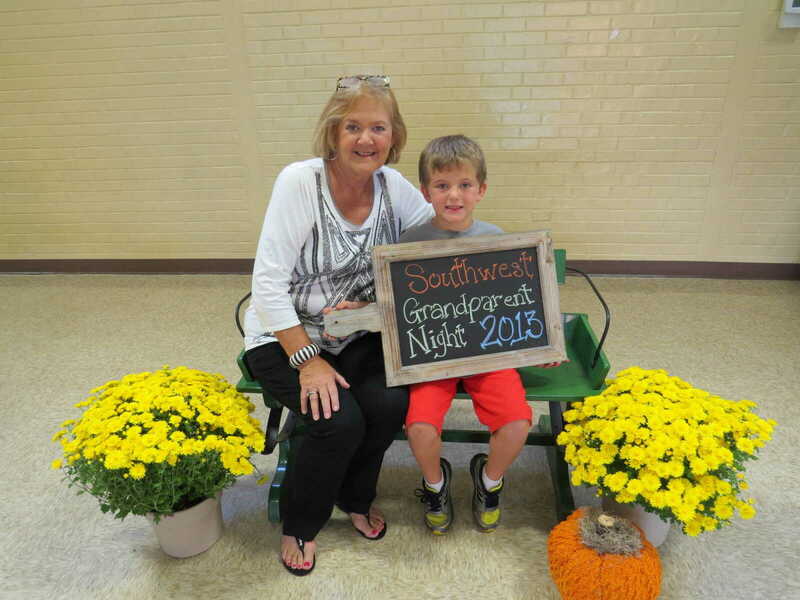 A few grandparents were captured by second grade teacher Melanie Keena and one by Noreen Hyslop. 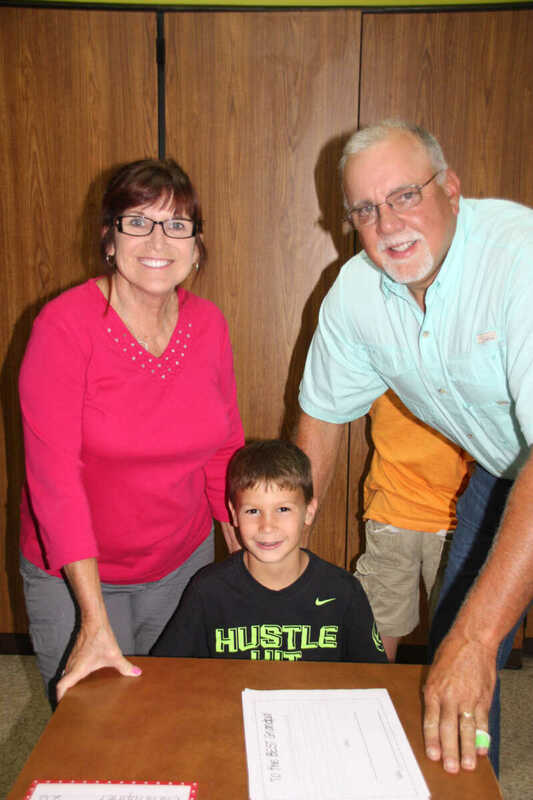 If readers have other photos they would like to have posted in this gallery, please email to nhyslop@dailystatesman.com.